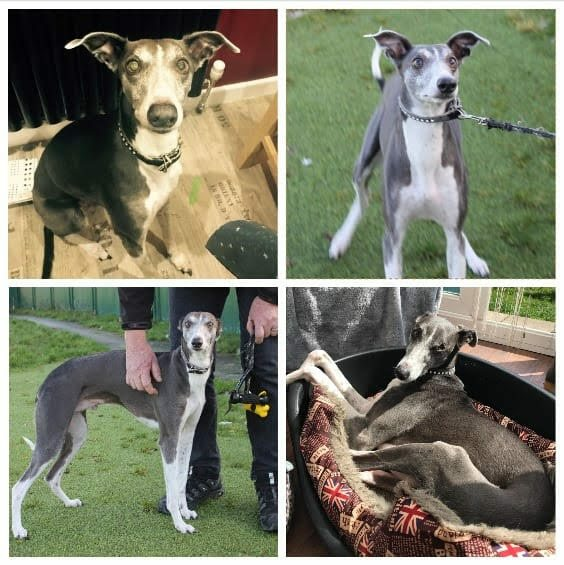 Balloo is a 6 year old male Whippet cross Saluki. 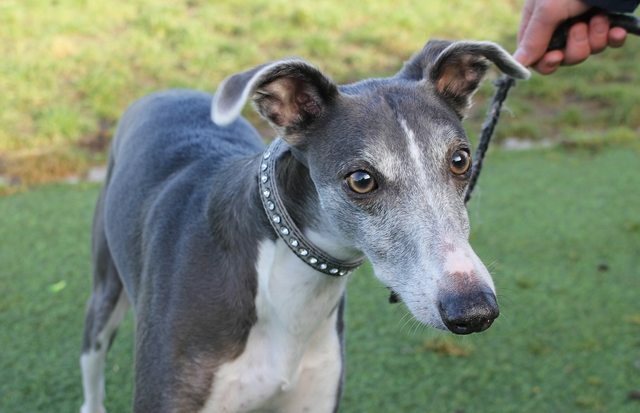 Beautiful Balloo is sadly looking for a new home following a relationship breakdown. Balloo is an adorable boy, he is affectionate and thoroughly enjoys his cuddles and comforts! He currently lives with two young children who he has grown up with and is also used to visiting children. 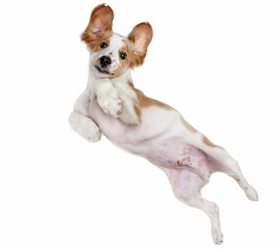 He has been described by his owner as being fantastic around children. However anyone who knows this breed know how sensitive and shy they can be so for this reason we are looking for a home with sensible children over the age of 8. Balloo currently lives with a small female dog, who he gets on really well with and even lets her eat his food! However he has not had much interaction with other dogs on walks and may bark at them. For this reason we feel he would be best suited to a home where he can be the only pet. However we will not rule out an experienced home with perhaps a calm, older female. This would be subject to several introductions so please bare your location in mind if you wish to inquire about Balloo and already have another dog. He does not like cats and will chase smaller animals so a furry free home would suit him best. Sadly due to the owner’s current situation Balloo is not being walked very often at the moment. He is a gentle boy but still has his bursts of energy and enjoys playing with a ball in the garden. He will not go to the toilet on walks so would not be suitable to live in a flat. Balloo is clean and non-destructive in the home and is okay to be left alone for a few hours. He travels well in the car and doesn’t have any known behaviour or medical concerns. He is a sweet boy who will make a delightful companion.